Zinnias are bonkers…so bonkers that they tell me they think they’re squirrels. I have grown three varieties of Zinnia from seed this season. ‘Envy’, Mammoth‘ and ‘Cactus’. The last two are very similar and I may throw one out of the shop next year to make way for another. Most of the annual flowers that I enjoy growing for the cutting patch have a country style feel about them…it’s the Higgledy trade mark…but Zinnias definitely don’t fall into this category. They were the height of chic in the 1950’s…no surprise that such a colourful and vibrant flower would be so popular after the horrors of the war. Hot Zinnia Jam Jar Action. Happily it is dawning on me that the majority of my customers, like myself, are fans of the simple flower displays…flowers in jam jars…simplicity being the key. And there is nothing fussy about a simple jam jar full of Zinnias on the kitchen table…what a joy. 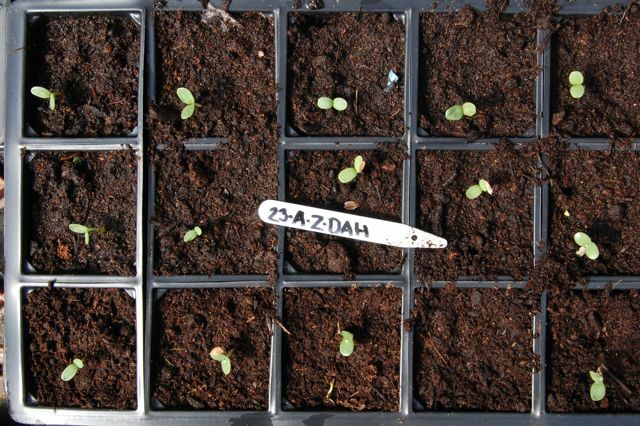 How To Grow Zinnia From Seed. *Find yourself a flower bed that gets lashings of sun…less Swindon more Acapulco. *Dig in a good amount of organic material. which helps limit root disturbance….Zinnia seedlings LOATH root disturbance. *I sow my second batch in the middle of May…directly into the soil. 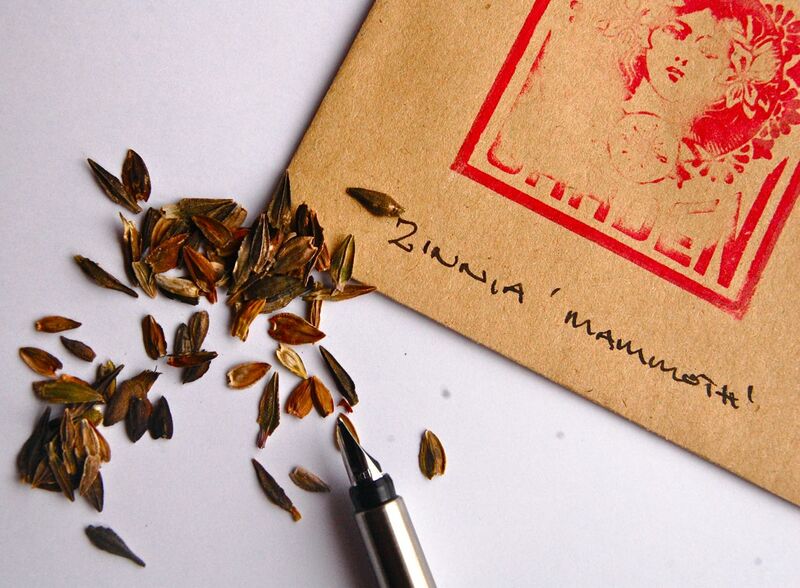 *Only very lightly cover your Zinnia seeds as they like a bit of light to germinate. *Keep your seed trays or seed beds lightly watered whilst the seeds are germinating and becoming established…ensure they are not waterlogged however. *I space mine out to about a foot…though this is easier with the ones you are planting from modules…I generally try and leave the ones that have germinated in the ground where they are…’let sleeping Zinnias lie’. *The ones you have sown indoors at the beginning of April will be ready to go out six weeks later…mid May…when the frosts should have gone away to Edinburgh. If you have sown in modules that are roughly 3 inches sq…then you will have got away without having had to pot them up…I never pot stuff up…time consuming and boring…too much like work…if I’d wanted a proper job I wouldn’t be doing this would I? 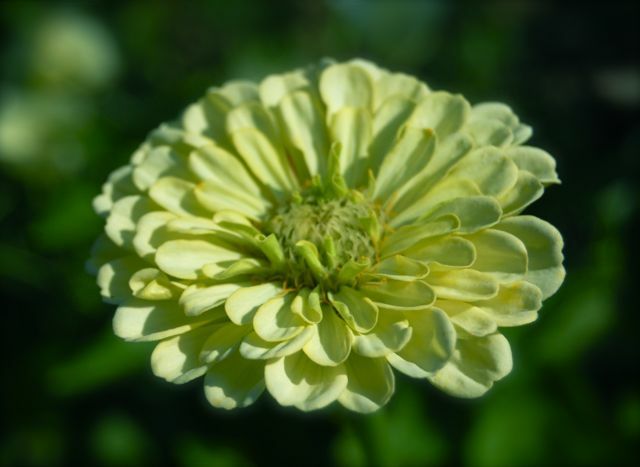 Zinnia ‘Envy’ is a right little cracker…a subtle creamy green colour…like natural yoghurt with a small dollop of mushy peas mixed in…tres chic…and sort after by florists up and down the country. 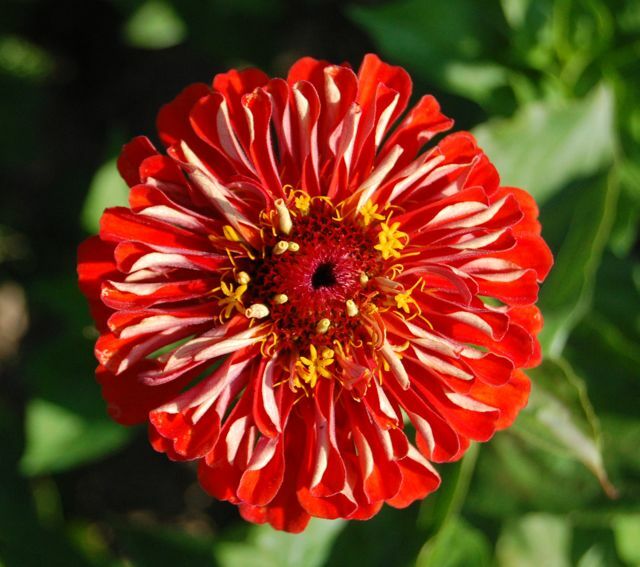 …and Zinnia ‘Dahlia Flower’ is always a great performer…ra ra ra! Good show Sir! 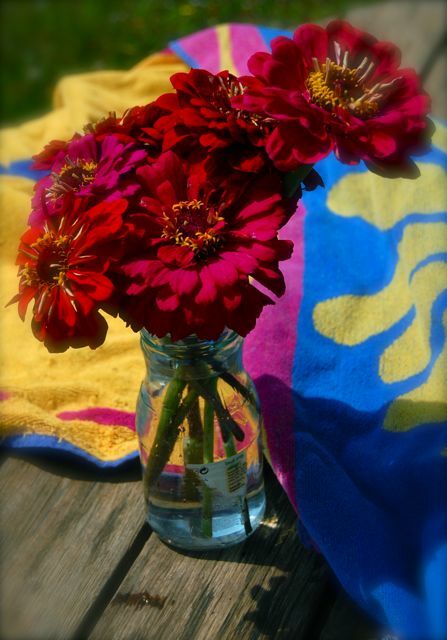 Zinnias are super productive…and the more you cut them…the more flowers they will produce…they are veritable flower factories. PS If you found this post useful perhaps you would like ‘How To Grow Lupin Sunrise From Seed’. How To Grow Lupin ‘Sunrise’ From Seed. Grow Cornflower ‘Black Ball’ From Seed. Do you also sow green envy in big modules to start some off or wait and direct sow May ? Sorry Polly, I have only just seen this. I tend to sow in modules…or fiblre pots…they hate root disturbance so be super careful. Hi just ordered a load of seeds for sowing this autumn including your special collection for that purpose. Was looking forward to sowing them so I had a look in my seed tin and found a half used pack of Zinnia seeds. Can I sow them now do you think to get early plants next year? I have a green house (unheated) if they need to be indoors. they hate both root disturbance AND the cold! You could try sowing some early spring in bigish pots but not putting them out until mid May…but to be honest I wouldn’t bother, there is other stuff you can use your space for, for early flowers…. You do do what you do do so well Mr Higgeldy. Your blog is a delight.